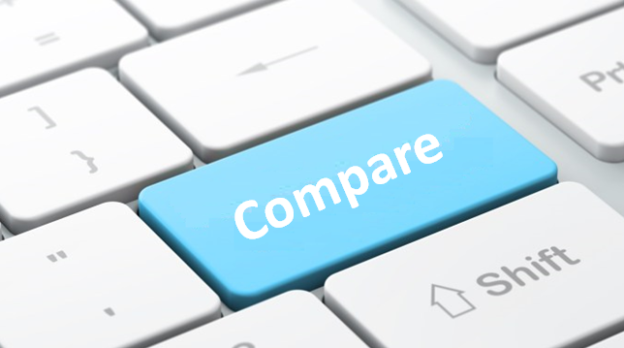 Comparing ERP and business management systems can be time consuming and difficult, with infinite resources comparing various aspects of each system. A reputable source for ERP comparison is Nucleus Research’s ERP Technology Value Matrix 2017. This report analyzes prominent ERP trends for the year, as well as the top ERP systems in the market. The most notable trend in the ERP market for 2017 is “verticalization” with cloud-based offerings. The shift in the ERP market moving toward cloud technology carries over from 2016 to 2017. However, as the ERP cloud offerings mature, vendors are “looking to diversify from the one-size-fits-all model, delivering more industry-specific capabilities out of the box”. Many product suites are now expanding capabilities to include solutions tailored to different industries – we see this with vendors now offering cloud solutions specifically for SMB’s, or for manufacturing enterprises. 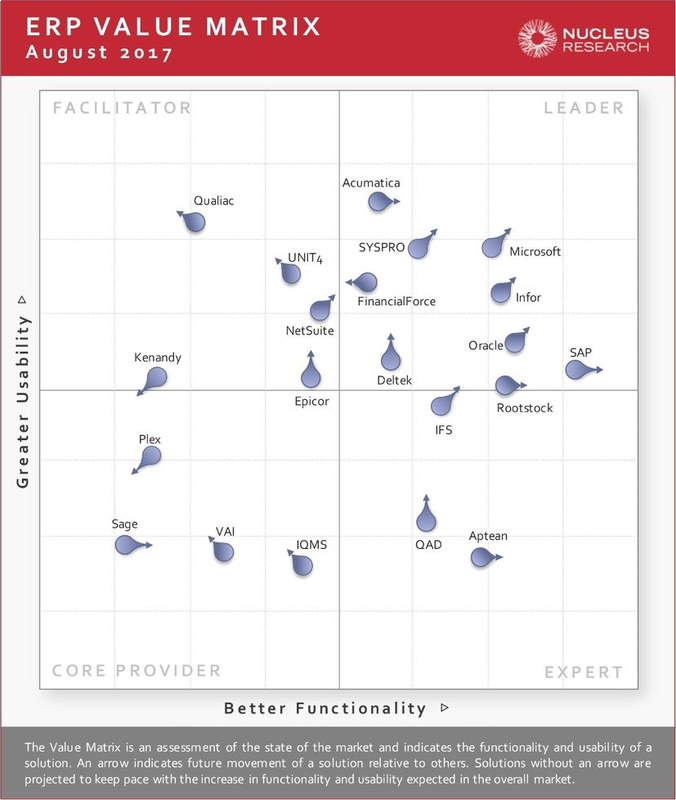 After a market analysis, Nucleus Research’s ERP Technology Value Matrix 2017 places each ERP vendor into one of four categories: Core Providers indicate low usability and low functionality, Experts represent low usability and high functionality, Facilitators signify high usability and low functionality, and Leaders refer to both high usability and high functionality. Some vendor positions have changed from the ERP Technology Value Matrix 2016 to the matrix above for 2017. A few vendors have shifted categories: Epicor was previously a Leader, and is now listed as a Facilitator, marking a decrease in functionality. The same occurs with NetSuite, and also with IQMS as an Expert to a Core Provider. Rootstock and FinancialForce have increased usability and functionality respectively, upgrading them both in the Leader category this year. Some vendors improved their position within their current category, such as Infor, Quad, and Aptean. One vendor that stands out from 2016 to 2017 is Microsoft, who has held a firm placement in the Leader category for both years, with a projection to continue improving in both usability and functionality. In the report, Microsoft is also noted for its verticalization, providing many options for different industries with the Microsoft Dynamics 365 product suite, as well as working with independent software vendors (ISV) to develop and list industry-specific solutions on AppSource. While there are many vendors analyzed in this matrix, Microsoft seems to be leading the pack. please email us or call 860-781-7136. This entry was posted in Microsoft and tagged Best ERP, Compare ERP, ERP, Microsoft Dynamics 365 on October 3, 2017 by syssolutionsllc. In today’s climate, businesses have a growing need for mobility. Whether it’s employees working from home, managers traveling for tradeshows, or customers walking around a store with questions, most businesses could benefit from increased mobility. Many of us have also gotten accustomed to having instant information at our fingertips. Not sure of something? You can reach into your pocket and Google it. Business owners or managers would probably benefit from having this access to their company data as well. The movement to migrate data to the cloud is still growing, and although there are some myths out there, cloud storage and operations are already becoming commonplace. Mobility is a trend that has greatly impacted (and improved!) many things in our personal lives, and it is starting to do the same for businesses. Many business management systems are now offering cloud-based systems in addition to their on-premise offerings, such as Microsoft Dynamics 365. With Microsoft Dynamics 365, companies can use the system on any device, from anywhere. There is an app for mobile devices, and without an app it is simply accessed through the internet. 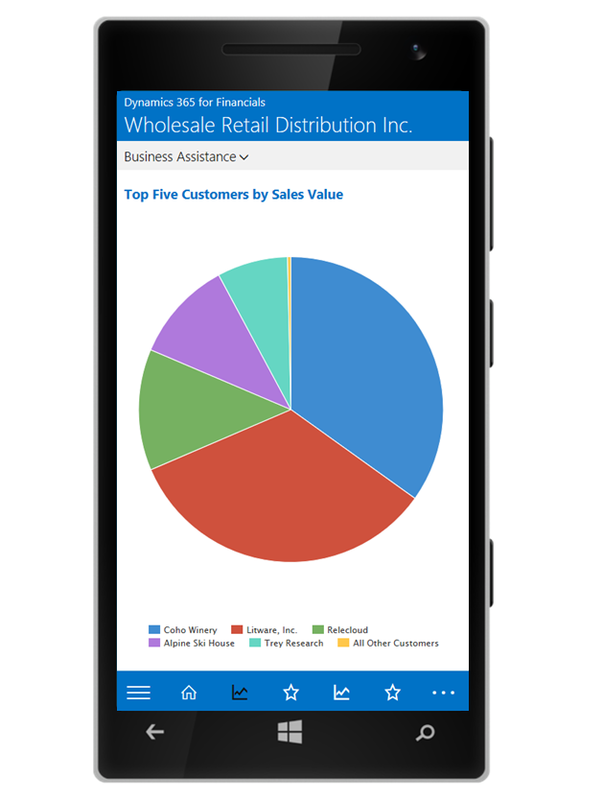 With Microsoft Dynamics 365, businesses can operate with full mobility. In-store employees can ring up customers without needing to go to the register. They can also answer questions, check inventory, and show suggested items to customers around the store. Managers can access data and reports from meetings or even from home. Warehouse employees can move items to the next point in the schedule using tablets. Delivery employees can track routes and schedules, and mark items as delivered right into the system while they are out. This entry was posted in Uncategorized on September 25, 2017 by syssolutionsllc. 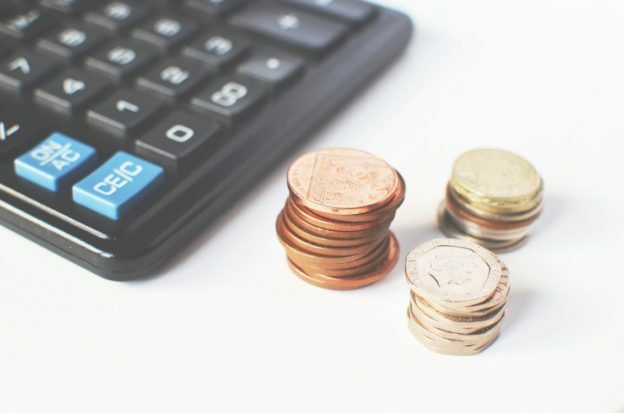 It may seem odd that something like a POS system could be negatively impacting your business – if it can make sales, then it isn’t hurting anything, right? Unfortunately this notion is wrong. Just because your POS system is capable of making sales does not mean that it is helping your business, and it may actually be doing the opposite. If your POS system isn’t mobile, then you are missing out on sales. Every person who enters your store creates an opportunity for a sale (you already did the hard part and got them in there!). Now, here are a few things that can happen with an all-stationary POS setup: Your line gets too long, and discourages customers. Many of us have busy schedules, and are turned off by long lines especially if what we are buying is small, can be picked up another day, or is not 100% necessary in the first place. A mobile POS can be taken out from behind the register, and can ring up customers while they are in line or even eliminate the need for them to join a line in the first place. Another common situation is a customer who is browsing, but is unsure of what she wants or may not really need anything. Often times these customers are overlooked. Employees think “Oh she’s just browsing, she’s not buying anything.” With a mobile POS, employees can approach customers on the floor equipped with product images, special offers, and even each customer’s online wish list. They can show browsing customers the top 10 products selling that week, as well as look up catalogs on the spot for customers looking for a specific category of items. Additionally, a fully on-premise setup can be limiting your access to important business information. Not only is it limiting your physical access by being tied to PC’s instead of having mobile capabilities, but also limits access to the system itself. What happens if your credit card processing goes down on a busy Saturday, and your tech support only works Monday-Friday 9:00 am-5:00 pm? Then you cannot process credit card transactions through your system until Monday. What if your database crashes? Then you cannot access your customer data until it fixed, and hopefully your information has been backed up recently! Lastly, your POS may be slowing down your employees. If the system is outdated or needs an update, then it can start to run slowly. This increases the time it takes for employees to tender each transaction, leading to incomplete customer information, long lines, and general frustration for your employees. Less than happy employees interacting with customers is not a recipe for success, especially when that interaction is the last thing that will stick with the customer as he or she walks out the door. Another thing that can slow your employees down is no integration between your POS and other softwares. Your POS being integrated with your accounting software and other programs you use daily to run your business such as Microsoft Office is key to productivity. If you would like to learn more about switching to a mobile, cloud-hosted, integrated POS system, please email us or give us a call at 860-781-7136. This entry was posted in Uncategorized on August 2, 2017 by syssolutionsllc. Cloud storage and processing have been a hot topic this year, with more and more business moving their data and operating solutions to the cloud. However, some people still have reservations, and that is due in part to a few common myths that are often times taken as fact. 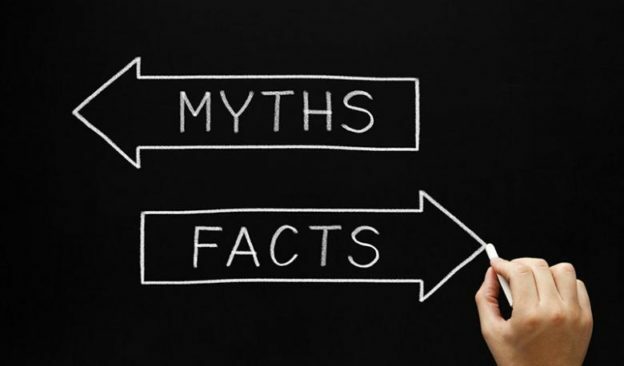 Today we are going to debunk the three most common myths about the cloud. Think if it this way: your data has not changed, it is just being hosted somewhere else. A cloud is essentially a hosting service, so that you do not need to physically store your information on your device. The key here is choosing a cloud services provider that offers what you are looking for. If you do your research before choosing a provider, then you will still be able to own your own data. You can also make sure it states in the contract that if you leave the cloud provider, you can take your data or information with you. People often think that information hosted on a cloud is more susceptible to security threats or malware. However, when working with a large cloud service provider such as Microsoft Azure, your information is actually more protected. Data on this platform is encrypted twice: while in transit, and while at rest. Encrypted data ensures that only authorized parties can access the information, so this process of double encryption secures your information from unauthorized personnel. Additionally, these large cloud providers are paying for attack prevention tools to protect the information hosted on them, as their reputation is tied to the secureness of their platform. Hosting your data or software on a cloud actually allows you to get high-priced protection at a low cost! There is a common myth that the cloud is unstable, and that on-premise is always more reliable. However, as long as you are in a place that has internet connection, then you can access your data or software on the cloud. Your information isn’t going anywhere, and you are able to reach it from various locations and devices. That is not the case with on-premise setups. If your data is only stored on-premise, without being backed up to the cloud, then you are putting yourself at a higher risk. What if your computer crashes? What if an accident happens, and your computer breaks? What if your computer is stolen? The answer to all of these scenarios is simple: Your data is gone. That is not what I call reliable. The cloud is a relatively new concept, and with myths like the above circulating, it is understandable why businesses would hesitate to migrate their data or processes to a cloud platform. Don’t let popular misconceptions hinder your business from running efficiently, securely, and reliably. If you would like to learn more about switching your business to a cloud platform, please email us or call 860-781-6470. This entry was posted in Uncategorized on July 18, 2017 by syssolutionsllc. Whether you are in retail, wholesale, distribution, manufacturing, or a service industry, you aim to deliver a delightful experience to each customer. 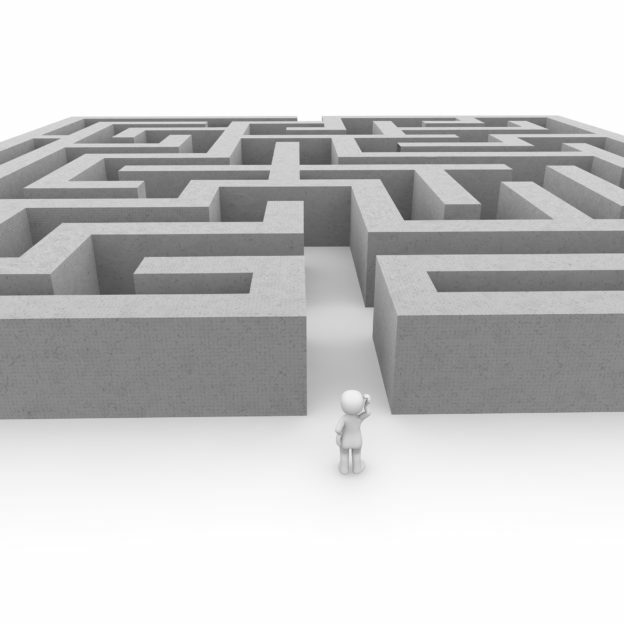 Don’t let overly complicated processes stand in your way. Many companies are currently using multiple softwares and disconnected systems to run their business. They use one software for accounting, another for marketing, and another for sales and inventory. Upgrading to one system that can perform all of these functions allows companies to be more connected with their business information and less siloed. This increases inter-company communication, decreases mistakes, and increases efficiency. While your customers may not directly see this happening behind the scenes, the improvements do have a positive effect on them. They may notice more personalized marketing efforts or an improved array of products, elevating their experience with your company. Be where your customers are. If customers are walking around your store, carry a tablet so you can easily answer their questions, show them related products, or pull up their online wish list. If there is a long line at the register, bring a smart phone over to tender credit card payments and alleviate the long line. For B2B companies, having your system on a mobile device such as a laptop, phone, or tablet will allow you to easily access accurate and up to date information within seconds during meetings. Having information and being able to perform activities needed from anywhere give your customer a better experience. Choosing the option that is the easiest to use may seem like a no brainer, but it doesn’t always happen. Some companies do not realize that their complicated back end or corporate office processes do affect the daily activities of their customer-facing employees. If employees have to go through unnecessary steps or complicated processes to do their job, then there is a better chance they get frustrated at work. To create the best experience for customers, companies need happy, fulfilled employees at all locations and levels. Sometimes making things easier is all it takes. This entry was posted in Uncategorized on June 21, 2017 by syssolutionsllc. What Is Microsoft Dynamics 365 For Operations? Microsoft Dynamics 365 For Operations is a cloud based ERP (enterprise resource planning) system. ERP systems help companies integrate and manage their supply chain, financials, customer relationships, projects, human resources, business intelligence, and more all in one place. This business management solution, Microsoft Dynamics 365 For Operations, is the next generation of Microsoft Dynamics AX. According to Nucleus Research, it leads the pack compared to other ERP systems. See how Microsoft Dynamics 365 For Operations stacks up against other systems. One difference between Microsoft Dynamics 365 For Operations and Microsoft Dynamics AX is that Microsoft Dynamics 365 For Operations is cloud based, although it does have both hybrid and on premise versions available. Microsoft Dynamics AX is mainly an on premise ERP solution. Some more differences include licensing options, pricing structures, and a few additional capabilities for Microsoft Dynamics 365 For Operations. However, the main modules and overall competencies of both systems remain the same. So, what can this system do? With an array of built in modules, Microsoft Dynamics 365 For Operations enables retailers, wholesalers, distributors, and manufacturers to manage their entire enterprise using only one solution. Marketing, sales, and ecommerce capabilities allow companies to sell effectively leveraging multiple channels. Business intelligence and advanced reporting provide detailed insights regarding financial, inventory, staffing, customer, sales, and supplier information. Some major functions of the system are pictured below. For any company burdened by the cost of their IT infrastructure, overwhelmed by the need to use multiple systems, sick and tired of complicated processes, or wishing they could manage all of their business needs in one place – Now they can, with Microsoft Dynamics 365 For Operations. If you are interested in learning more about Microsoft Dynamics 365 For Operations, please email us or give us a call at 860-781-6470. This entry was posted in Uncategorized on May 26, 2017 by syssolutionsllc. System Solutions has developed a new add on for Microsoft Dynamics 365 For Operations and Microsoft Dynamics AX, which allows businesses to print full page receipts complete with their company logo and customer signatures from within the system. The Microsoft Dynamics 365 for Operations (Dynamics AX) Receipt with Logo and Signature Add On enables retailers, wholesalers, and distributors to create and print custom receipts. 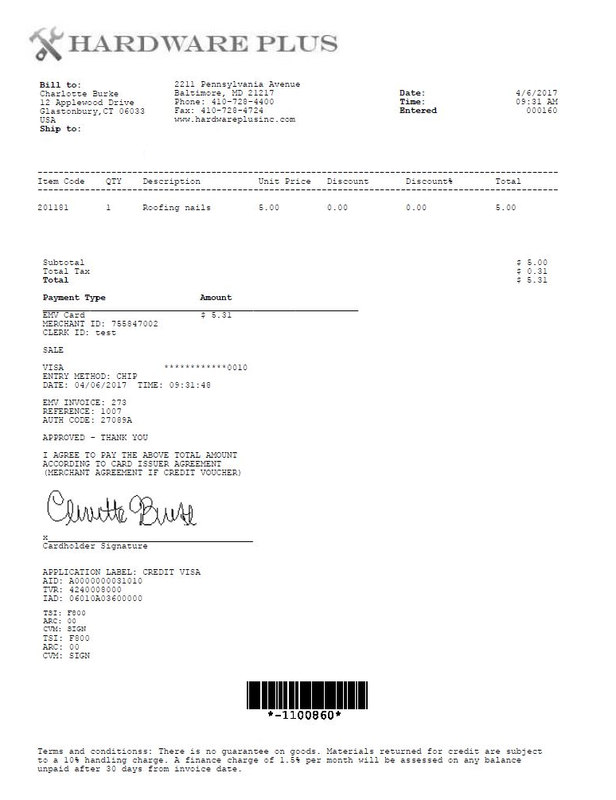 Receipts with company logo and customer signature can be created and printed from within Microsoft Dynamics. Templates for different receipt customizations can be saved for later use. 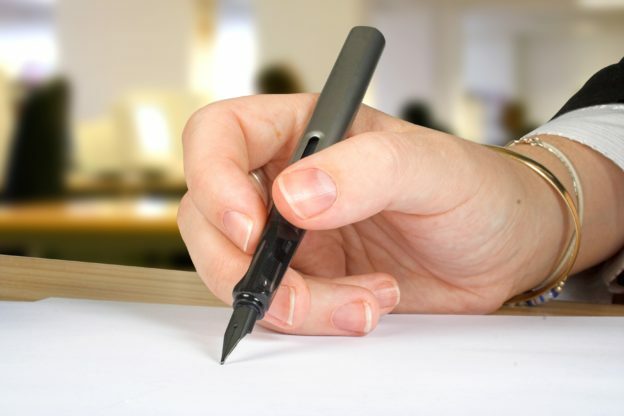 For example, businesses can create a template they use most often with both company logo and customer signature, but also have receipt templates on file showing company logo only or customer signature only. Additionally, fonts, colors, and layout can be arranged as well. If you would like to learn more about the Microsoft Dynamics 365 For Operations (Dynamics AX) Receipt with Logo and Signature Add On from System Solutions, please read the brochure, watch the demo, email us, or call 860-781-6470. This entry was posted in Uncategorized on April 10, 2017 by syssolutionsllc. Your inventory is often inaccurate. Does your inventory seem to be inaccurate more and more often? If this sounds familiar, the inventory management part of your system is probably due for an upgrade. For more accurate inventory levels, direct connections to suppliers and co-ops are available through EDI updaters. Also, ERP systems can sometimes produce more accurate inventory levels than POS systems for larger operations, as the inventory module is connected to ordering, warehouse management, delivery management, finance, POS, and more. 2. Your business uses multiple, disconnected systems. Using multiple business systems to manage your business can be a headache for many retailers, wholesalers, and distributors. If employees need to manually enter data from one system to another, whether it be for invoicing, customer data, pricing, or more, then you are not only increasing the opportunity for errors, but also you are not maximizing productivity when your employees spend their time manually transferring or inputting data that your business already has in a different system. It’s surprising how much this can cost your business. 3. The system you use is not specific to your industry. Many business owners purchase POS, ERP, or other business management systems that are not specific to their industry. While this works for some enterprises, it can also cause a big headache for managers and employees. For example, some lumber businesses cannot set up automatic unit conversion for their lumber items (to easily buy in one unit and sell individually). Some garden centers cannot print plant tag labels right from their inventory list. Some firearms retailers do not have an electronic bound book integrated into their system. All of these examples show how time is wasted and processes are less efficient when your business management system does not utilize industry-specific solutions. 4. Your team is unsatisfied with support. Sometimes, especially with outdated business management and POS systems, managers find themselves reaching out to support more and more often. Many support teams do not assign account representatives, so each time you call you speak with a different person. This may not seem like a big deal, but it becomes an issue when the support person troubleshooting your current error is not aware of the issue you experienced last week that may be causing it. This can be relieved when working with a provider that assigns a support account representative to your business. 5. Your current system is not keeping up with the growth of your business. This is a common headache for businesses. As your business grows, so do your operations, staffing needs, locations, inventory needs, and more. While it may have previously made sense to ship items from suppliers directly to your store, now it may make more sense to invest in a warehouse, ship all materials there, and use trucks to deliver to the stores. 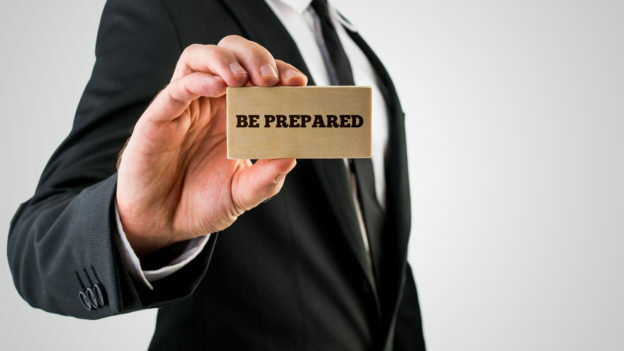 Your business system should be equipped to handle these types of changes if you see your business needs growing or changing in the future. 6. You don’t have mobile options. 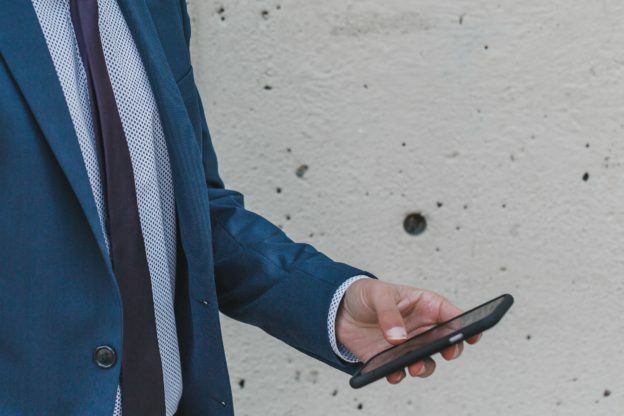 Mobility for business systems can mean a few different things, all of which can cause headaches for business owners and employees that are not practicing them. The first is mobility at your location. For larger stores, tablets enable employees to quickly answer customer questions, show new or related products, and more. They also allow warehouse employees to immediately enter shipping information, and delivery drivers to input delivery information. The second is mobility outside of your location. As a business owner, it is important to be able to access your data anytime, anywhere. If you are in meetings, being able to access all of your information live is invaluable. At tradeshows, buyers can buy or sell on the spot, placing orders in the system or charging clients directly. 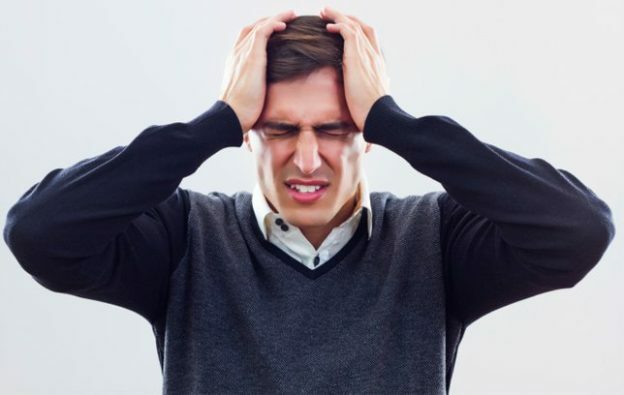 If you are experiencing any of these headaches, System Solutions LLC can help. Give us a call at 860-781-6470 or email us today. This entry was posted in Uncategorized on March 27, 2017 by syssolutionsllc. How Much Is Your System Really Costing You? Business management systems usually don’t come cheap – whether it is a POS, ERP, Accounting, Inventory, or any system that helps to run your business. But did you know they can continue costing money even after the system is paid off? One major way systems continue to cost money is through support. Some systems have a lower cost for the software, and a high monthly support cost. This seems like a great deal at the time – you’re saving thousands up front! But are you really saving that money in the long term? The lower up front cost with a higher monthly support cost is actually a better deal for the provider, not for you. If the system you purchased was $10,000 less than another system, but the monthly support cost was $200 more per month, then it will only take 4 years and 2 months to equal out. After that time period, the system you purchased is actually more expensive than the one with a $10,000 higher initial price. To combat this, try finding a system with multiple support options, and do the math to see what it will really cost you. Another way your system could be costing you money is through manual processes. Let’s say you have a separate accounting system from your business management system. Your finance team spends about 4 hours per week manually generating invoices, entering and ensuring accurate data, double checking that the charges in your accounting system match to the transactions in your business management system, etc. That seemingly insignificant 4 hours per week is actually pretty costly, costing your company over $7,000 per year if paying the finance employees an average $35 per hour. That $7,000 could be saved by using a system that can automatically generate statements, journals, receipts, and other financial information. Manual ordering has the same consequence – if your business submits inventory orders manually and not through an automated or streamlined process, then you will be costing your business thousands per year. Using a system that makes ordering fast and easy, or connects directly to vendors, saves not only time, but also money. Lastly, while you may be missing out on sales with an outdated system, you may also be missing opportunities for sales if your system does not have reporting capabilities. Yes, everything will run smoothly and work properly – but do you know if you are maximizing profits? With reporting capabilities, some systems are able to tell you your best selling items for any timeframe, margin reports to show your most profitable items, inventory forecasting to make sure you do not experience shortages or over-buying, and even customer data to show which customers spend the most money, what time of year they spend it, and what they spend it on. While not having these insights does not directly take money from your account, it does come at a price. What opportunities are you missing out on? How many times have customers come in looking for an item that you are out of stock of? How many customers love your business, but you just don’t have what they’re looking for when they need it? All of these questions lead to this: How much money are you letting walk out of your door, and how much money did you not invite in in the first place? If you are interested in learning more about a new system, System Solutions LLC can help you get your money’s worth. Please email us or give us a call at 860-781-6470 for more information. System Solutions has developed a new integration for Microsoft Dynamics 365 For Operations, previously called Microsoft Dynamics AX, which allows users to process EMV chip and pin transactions. 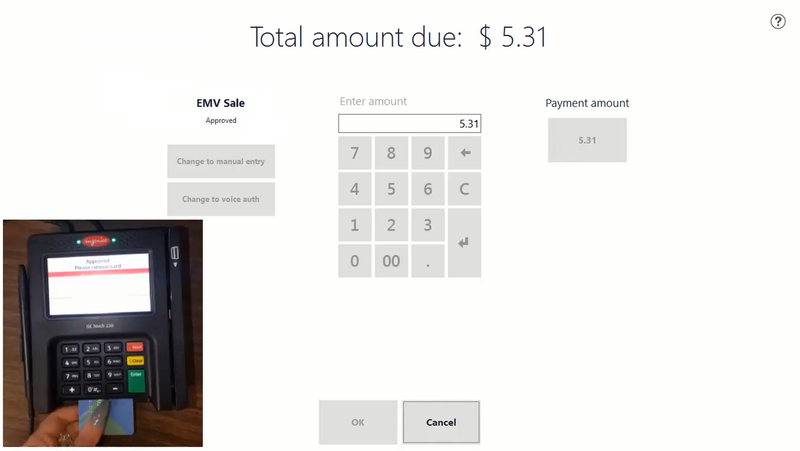 The Microsoft Dynamics 365 For Operations (Dynamics AX) EMV Integration allows retailers, wholesalers, and distributors to process various types of EMV transactions, including sales, returns, voids, and more. 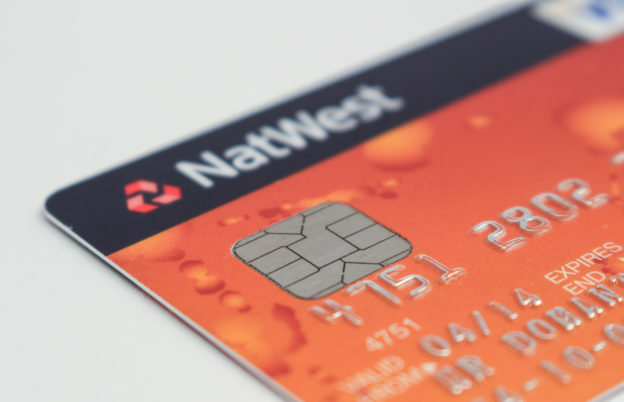 EMV processing for Microsoft Dynamics 365 For Operations is supported by the following processors: Mercury, first Data, TSYS, Sterling, Worldpay, Heartland, Chase Paymentech, Global Payments, Vantiv, and more. If you would like to learn more about the Microsoft Dynamics 365 For Operations (Dynamics AX) integration from System Solutions, please read the brochure, watch it in action, or talk to a sales representative by emailing us or calling 860-781-6470. This entry was posted in Add-On, EMV, EMV Chip and Pin, Hardware, Microsoft, Point of Sale, POS, Retail and tagged Chip and Pin, EMV, microsoft dynamics 365 for operations, Point of Sale, POS, processing, Retail on March 7, 2017 by syssolutionsllc.